A new study has found that chlorophyll and its derivative chlorophyllin are effective in limiting the absorption of aflatoxin in humans. 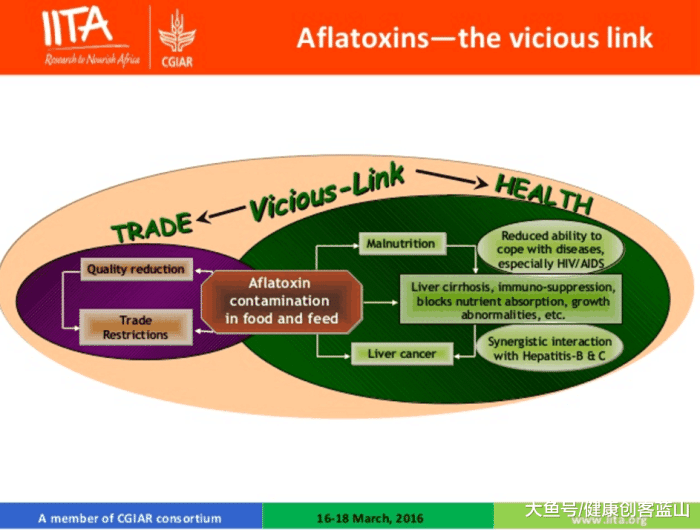 Aflatoxin is produced by a fungus that is a contaminant of grains including corn, peanuts and soybeans; it is known to cause liver cancer - and can work in concert with other health concerns, such as hepatitis. Levels of aflatoxin are carefully regulated in the United States, but are often found in the food supplies of developing nations, especially those with poor storage facilities. OSU scientist George Bailey, a distinguished professor of environmental and molecular toxicology, pioneered studies of aflatoxin in China, where he found that in one region, one out of every 10 adults died from liver cancer. But what has the science world particularly intrigued with this follow-up study is the methodology used by the researchers - a new "Phase 0" approach that safely tests low levels of carcinogens in human volunteers to measure the total aflatoxin exposure and to determine the effect of dietary chlorophlls on reducing this exposure. Results of the study were just published in the journal Cancer Prevention Research. Bailey and several other researchers, including lead author Carole Jubert, were part of the recent study. The journal also included a perspective written by a pair of Johns Hopkins researchers - Thomas Kensler and John Groopman - who praise the methodology and suggest that these Phase 0 "microdosing" studies should be expanded. They wrote: "-microdosing studies with carcinogens have the potential to provide important insights into chemopreventive interventions and to enhance the overall clinical development and safety evaluation of preventive agents." The Phase 0 study "-may open the door for all kinds of new research," said Jubert, a former researcher in Bailey's lab at OSU's Linus Pauling Institute. Jubert now works for Life Microsystems, an OSU spinoff company that hopes to continue work with natural products grown in Oregon, including pure chlorophylls. "The technology is not particularly difficult," she added. "It's just a novel approach to evaluate toxin exposure in humans." In their study, Jubert and her colleagues gave very low doses of aflatoxin labeled with carbon-14 isotopes as a tracer to four human volunteers. 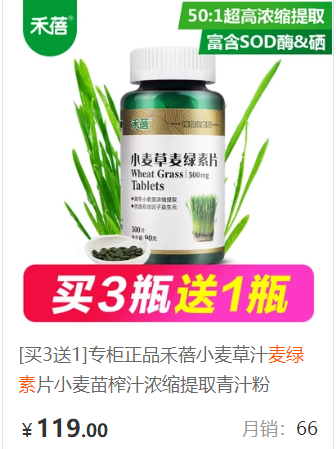 They then gave the volunteers the same doses of aflatoxin along with doses of either chlorophyll or chlorophyllin, which previously had been shown to reduce carcinogen bioavailability in trout and rats. Using an accelerator mass spectrometer, they measured the rate of aflaxtoxin bioavailability. This technique is extremely sensitive, the researchers say, allowing measurement of minute amounts of any labeled compound. Their research revealed rapid absorption of aflatoxin, which was significantly limited after the chlorophyll and chlorophyllin treatments. "The beauty of this kind of 'Phase 0' study is the use of ultra-sensitive technology and 'microdoses' of environmental carcinogens to study toxicokinetics within the human body," said John Mata, an OSU pharmacologist and second author on the study. "These measurements can be important because they allow us to better design future studies to understand the effects of dietary constituents on cancer risk. "In this case, clearly the results merit further study," Mata added. 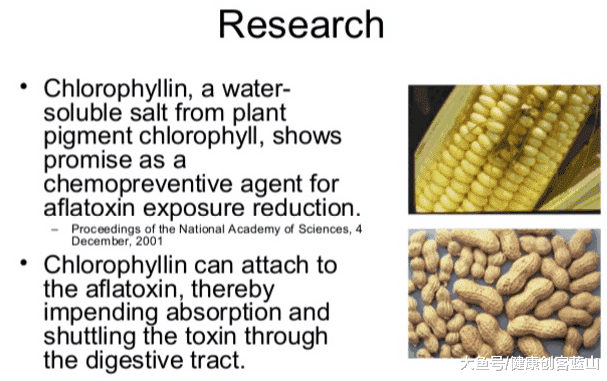 "We showed that aflatoxin is absorbed quite rapidly and that chlorophyll and chlorophyllin have an ameliorating effect, preventing the toxin from getting into the bloodstream. Further studies can more precisely explore the interactions, as well as dosage levels." Jubert and Mata also have tested the feasibility of using similar technology on human exposure to other toxins, including smokers who ingest carcinogens through cigarette smoke. Mata, a professor in OSU's College of Veterinary Medicine, is a pharmacologist who previously worked in the drug industry. He said Phase 1 studies are designed to see if a compound is safe; Phase 2 expands the scope of the project, and Phase 3 looks at the compounds' efficacy. Phase 0 represents a new concept - a way to measure the kinetics of a drug by using extremely small doses that pose little risk to the volunteers. In this case, the amount of radiation given the human volunteers was equal to that you would encounter from a one-hour airplane ride; the level of aflatoxin administered was 1/30th the amount the Food and Drug Administration allows in a peanut butter sandwich.